In the Pantanal, fishing is only permitted between February and September. Between the months of October and January, fishing is prohibited due to the Piracema, when the fish ascend to the headwaters of the rivers, swimming against the current, to carry out spawning and reproduction. This phenomenon is considered essential for the preservation of the piscosity of the waters of the rivers and lagoons. The choice of the best period for fishing depends on the volume of water accumulated in the rivers during the rainy months. In years of heavy rain, in the month of March it will be easier to get pacú, pintado and cachara. If there is no large flood, it will be possible to catch all the fish in the region from the month of March. Pousada do Rio Mutum offers all structure for fishing, boats with 25hp outboard motor, swivel chairs, thermal box, experienced pilots and connoisseurs of the region. The daily cleaning and custody of the fish is included. Fishing is done only in the morning and evening. We do not practice night fishing. For amateur fishing, at any time of the year, it will be necessary to obtain a fishing license from IBAMA or SEMA. The professional fisherman is allowed to capture 125 kilos of fish per week. 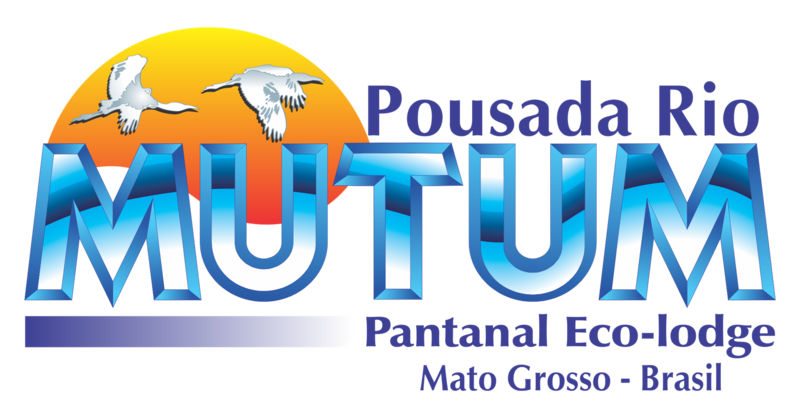 The capture of native fish for ornamental purposes, aquariolyphy and live bait during piracema is prohibited. The holder of an amateur fisherman's license was allowed to catch and transport up to five kilos and one example of fish. Fishing for Gold only in the Paraguay Basin and in the Piraiba Basin only in the Amazon Basins, Araguaia / Tocantins.Estabelecer the maximum and minimum measure of three species of fish (Pintado, Pacú and Cachara) - only the Paraguay Basin - is another novelty of the law. The Cachara can be captured if it is between the measures 83cm and 112cm; the Pacu if it is between the measures 46 cm and 57 cm; Painted can only be fished if it is between 90 cm and 115 cm. To other species the limit of the measure is only minimal. The ban on the use of twig hook has not been revoked. That is, this practice is still prohibited in Mato Grosso.Click the link below and learn more about the rules and regulations of Fishing in Mato Grosso. Failure to comply with these conditions subject the violator to fine, detention and prosecution at the federal level. Baia de Siá Mariana, Bay of Chacororé, Bay of Poli, Cuiabá River, Tarumã River, Rio Arrombado, Tucum River, Rio Mutum and corixos. The sport fishing, in the wetland, is made using the following types of baits: tuvira, muçum, camboatá, crab, fasts, earthworm and minhocuçu. Some of these baits have their own seasons of use. The phases of the moon are caused by the relative positions of the earth, sun and moon and represent the portion of the illuminated face of the moon that faces the earth.